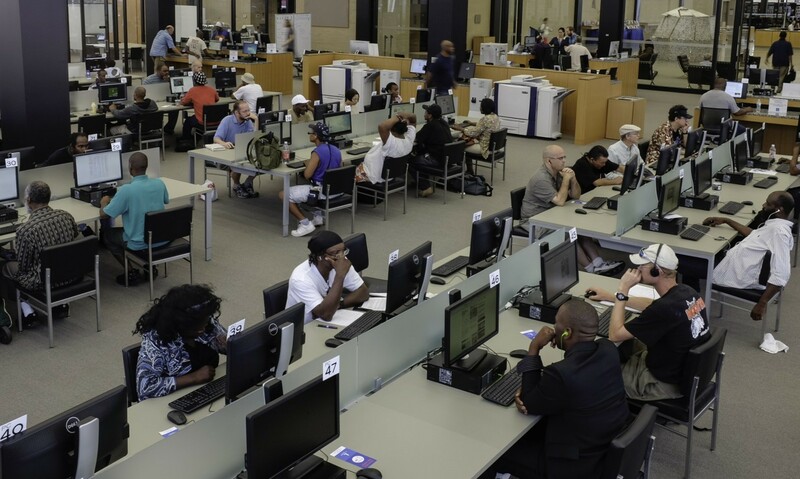 Fig 1: Is the Librarian on the front-line or is he/she lost in the digital realignment efforts? Demand for digital material has grown to an extent of near total takeover of the general content of libraries particularly academic libraries where majority of Generation Y’s and the Millenniums are found. 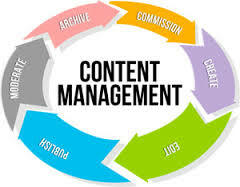 The complexity which involves searching content is compounded by the myriad of digital content created, organised and stored in myriad locations and formats. Description of these materials is key in establishing not only their existence but their relevance to searches forwarded by the users. Need to understand the skills behind cyber searching is key to today’ librarian, thus the essence of this training. 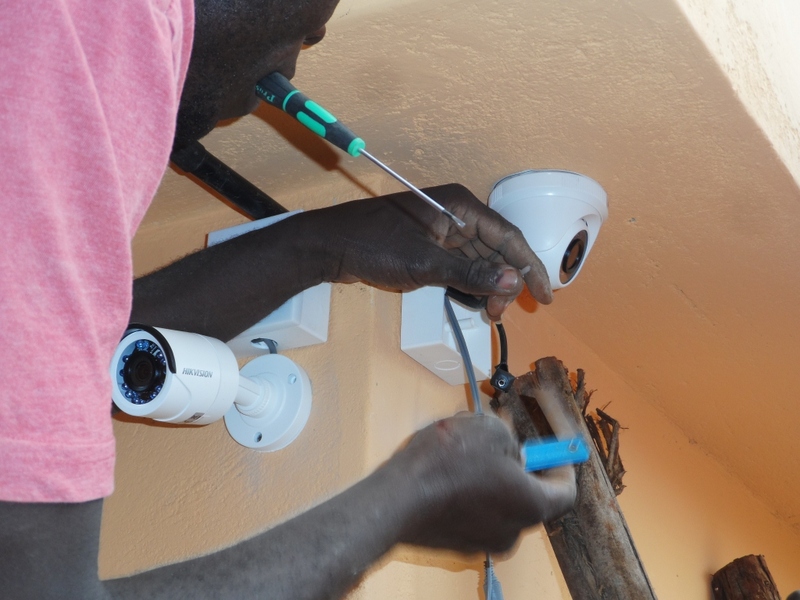 This training is a combination of CCTV Installation Workshop: Installation, Streaming & Maintenance, Access Control and Certified Burglar & Intruder Alarm Installation Course. 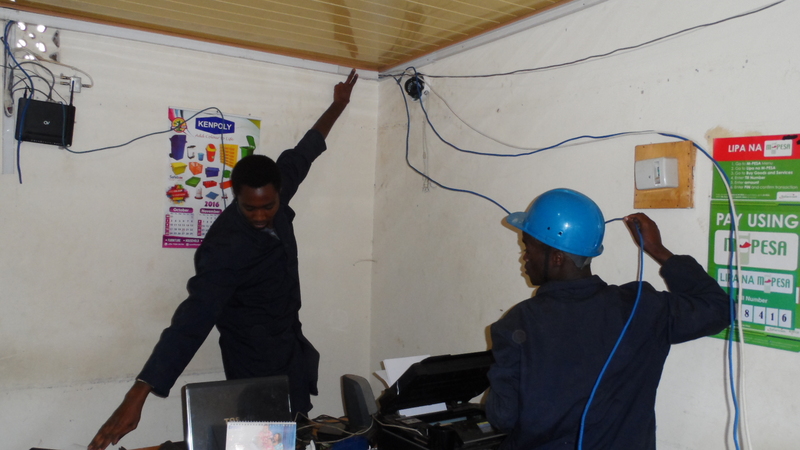 Come learn with the experts the technical elements about CCTV- Installation, configuration, streaming and maintenance. 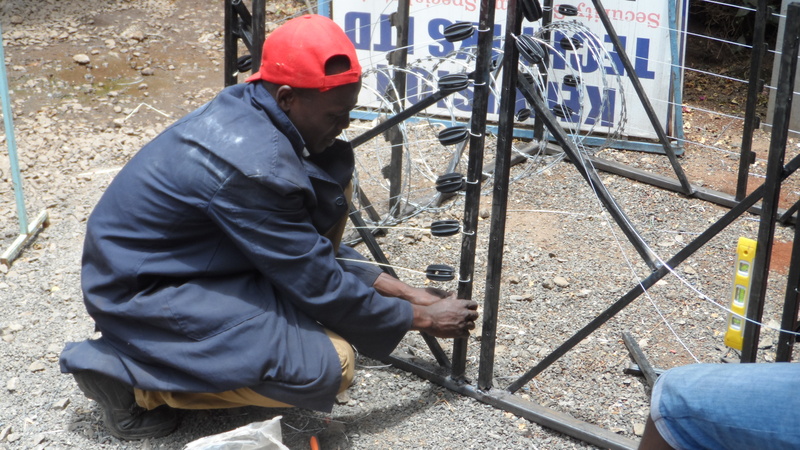 This course is designed to give participants a practical knowledge of the Operation and Installation of CCTV Systems at a FOUNDATION LEVEL. 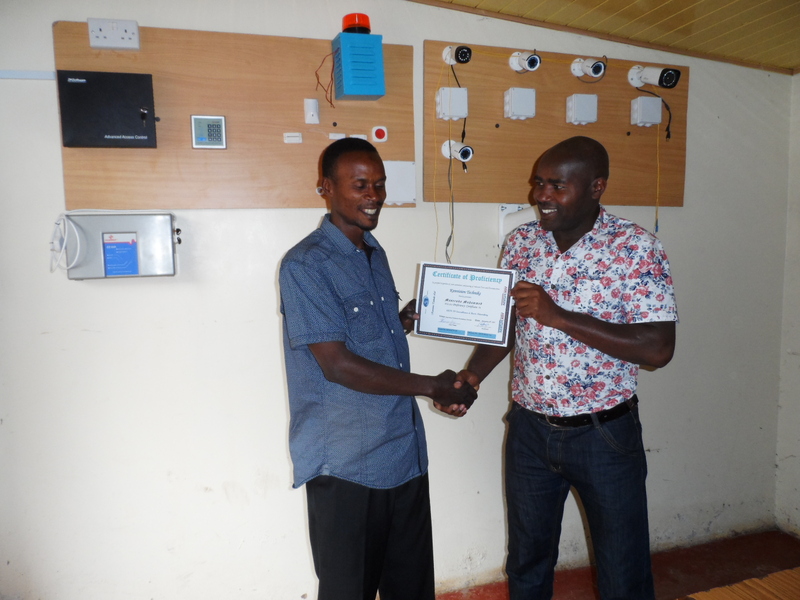 In the Certified Burglar & Intruder Alarm Installation course, you will learn to install burglar alarms in a simple way. Whether you are an electrician or absolute beginner, it does not matter. We will start from the scratch and make you a confident burglar alarm installer. 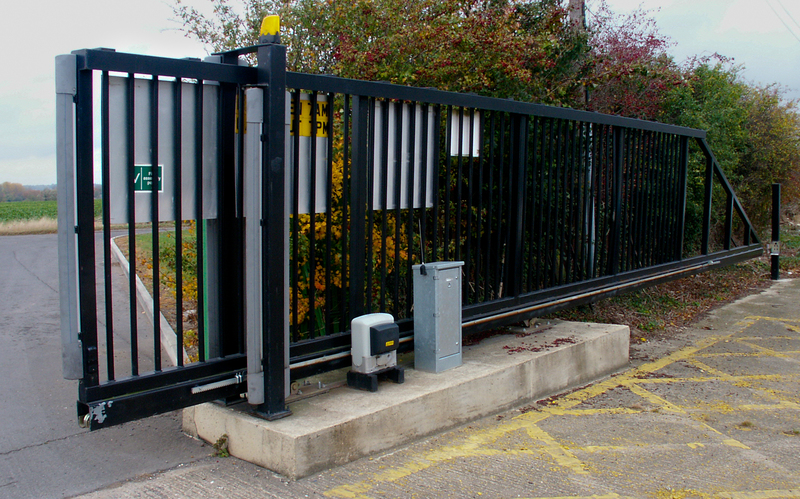 The Access Control course covers site surveying and system design. 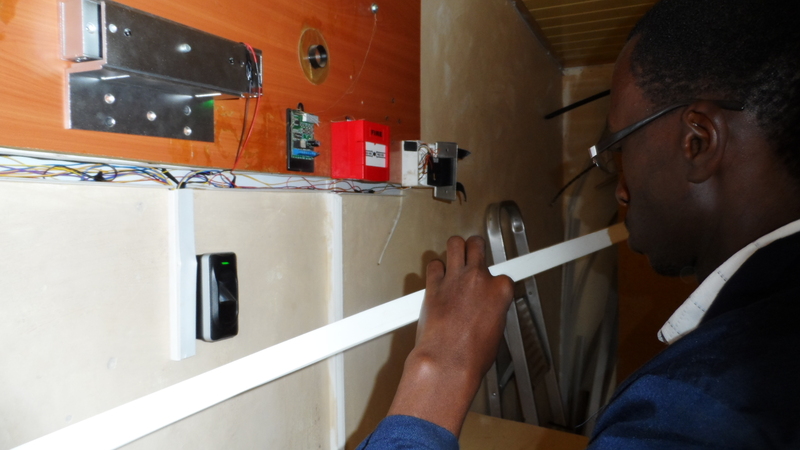 The course will provide you with the fundamental skills in design, installation, operation, repair, maintenance and commissioning of fully networked access control systems that are ready to meet the security and access challenges in the work environment. 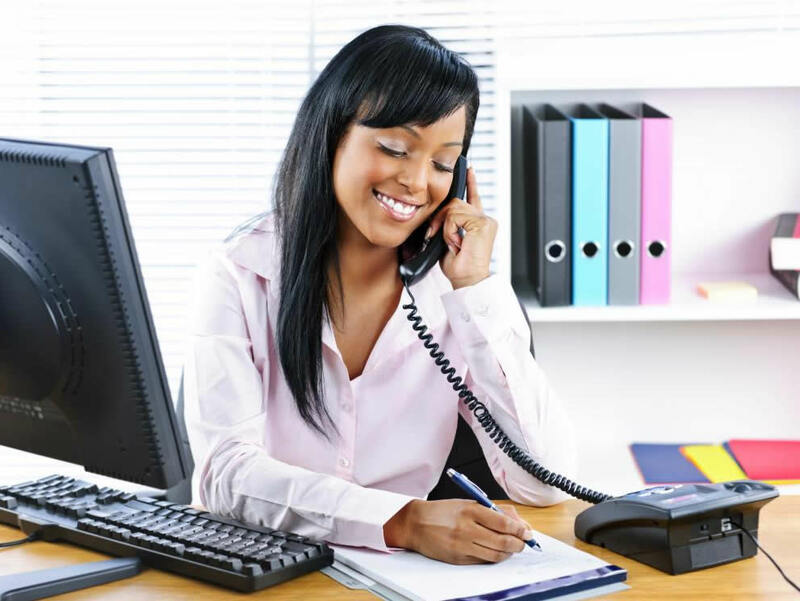 As a receptionist you are the public face and voice of your organization, so the impression you give is the image that counts. Good communication skills are essential and this course looks at how to develop your professionalism and excel at your role. Effective customer care is now the main thing that decides between successful organizations and those that struggle with their image. This receptionist training course explores how the receptionist is central to customers’ experience. This comprehensive course provides fast-track training on project management. It is designed for practitioners in project management who have either not yet obtained basic training, or not yet on all subjects of the project cycle. This course provides training on all phases of the project cycle in a compact format: Needs assessment, designing and planning a project, monitoring the implementation of the project, and preparing an evaluation. Knowledge is universally recognized as the most important strategic asset that an organization has. Despite this recognition many information units are being closed or downsized and organizations are encouraging information users to acquire, control and manage their own resources that support knowledge creation and development. Controlling the acquisition of, and access to, information resources is becoming increasingly difficult as vendors bypass the information professionals and market directly to the end-user. Compounding this problem is the availability of information in a multitude of formats and the exponential growth in the number of products available. This necessitates a higher level of evaluation and control to ensure that quality information is available to those who need it. A comprehensive, hands-on and very interactive document control training course, covering all aspects of document control tasks. This course comprises TWO workshops. It formalizes Document Control knowledge, consolidates basics and deepens competences. It allows experienced Document Controllers to compare their experience with common / best practices. It also allows professionals who have little or no experience in Document Control to develop a robust foundation for the profession and it allows acquiring competences that can be applied to day-to-day work. 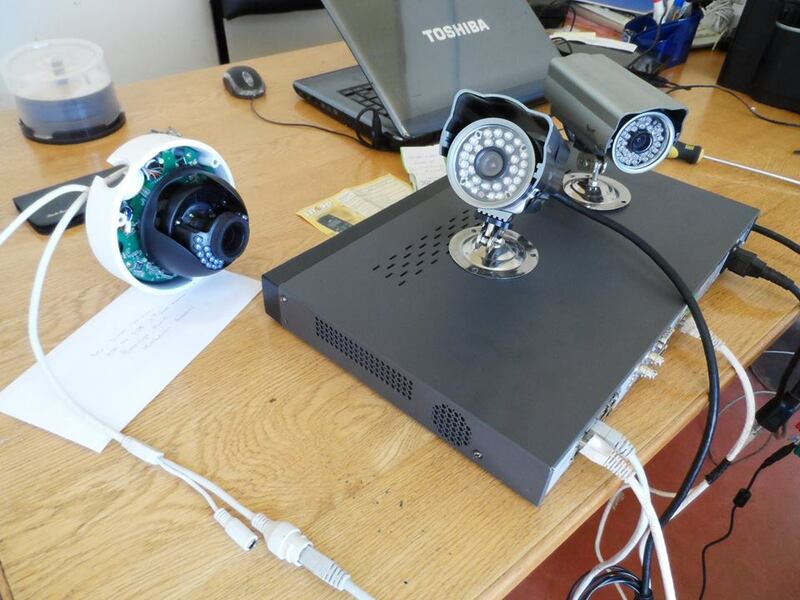 This training is a combination of CCTV Installation Workshop: Installation, Streaming & Maintenance and the CCTV IP Camera Installation & Basic Networking Skills Course. This class will immerse the student into an interactive environment where they will be shown how to scan, test, hack and secure their own systems. The lab intensive environment gives each student in-depth knowledge and practical experience with the current essential security systems. Students will begin by understanding how perimeter defenses work and then be lead into scanning and attacking their own networks, no real network is harmed. Students then learn how intruders escalate privileges and what steps can be taken to secure a system. Students will also learn about Intrusion Detection, Policy Creation, Social Engineering, DDoS Attacks, Buffer Overflows and Virus Creation. This FOUR day workshop is a follow-up to the Stores & Purchasing Management courses. 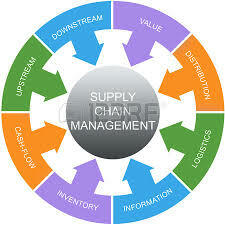 Participants will acquire skills in Strategic Management, Stores Management and Purchasing. The course Supply & Inventory Management will provide trainees with an ability to apply the regulations, purchasing and managerial techniques in acquisition and disbursement of equipment, materials and items in merchandise and service business environment. The goal of this comprehensive Two-Week Programme is to provide managers with a range of essential supervisory skills that will help them to reduce the stress and improve the effectiveness of their role. The course covers skills that enable them to Manage Themselves, Manage Others as well as to Manage Systems with their team in a more effective manner. Whilst good information does not guarantee a good programme, poor information almost certainly guarantees a bad one. Assessments are a vital element of the programme planning process: they provide the information on which decisions will be made. …is assessing, as systematically and objectively as possible, a completed project or programme (or a phase of an ongoing project or programme that has been completed). Evaluations appraise data and information that inform strategic decisions, thus improving the project or programme in the future. M&E is an embedded concept and constitutive part of every project or programme design (“must be”). 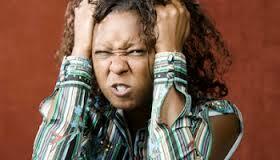 Managing Anger: Taking Charge of your Emotions. Trustworthy information is at the heart of transparency, accountability, anti-corruption, citizens’ rights and economic development. 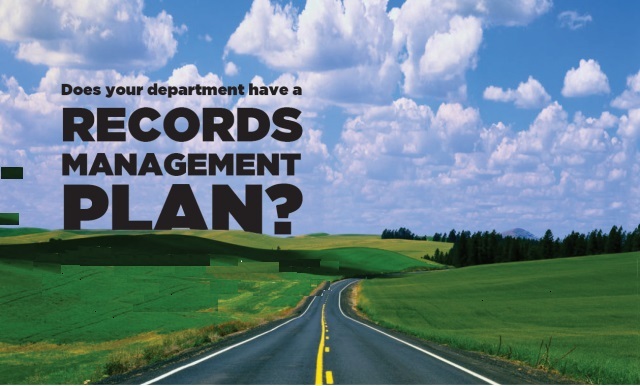 Trustworthy records are at the heart of trustworthy information. Protecting information integrity is increasingly important in the digital environment. Information integrity does not happen automatically. Knowledge translation and transfer are complex and abstract. It can be difficult to know if you are getting the outcome you want and even more difficult to quantify results and evaluate the success of your strategies. Building on Translating Research into Policy and Practice – An Introduction, this workshop presents advanced techniques to help you implement, evaluate, and enhance knowledge transfer and exchange strategies. 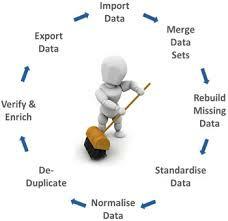 This course aims at providing a building strong foundational knowledge of the field of data quality. At the end of the course, the participants will learn how to optimize and evaluate survey data quality. Important goals in survey design are to minimize survey errors within a given budget and to acquire timely collected high quality data. Establishing effective and efficient fieldwork strategies will help to accomplish these goals. 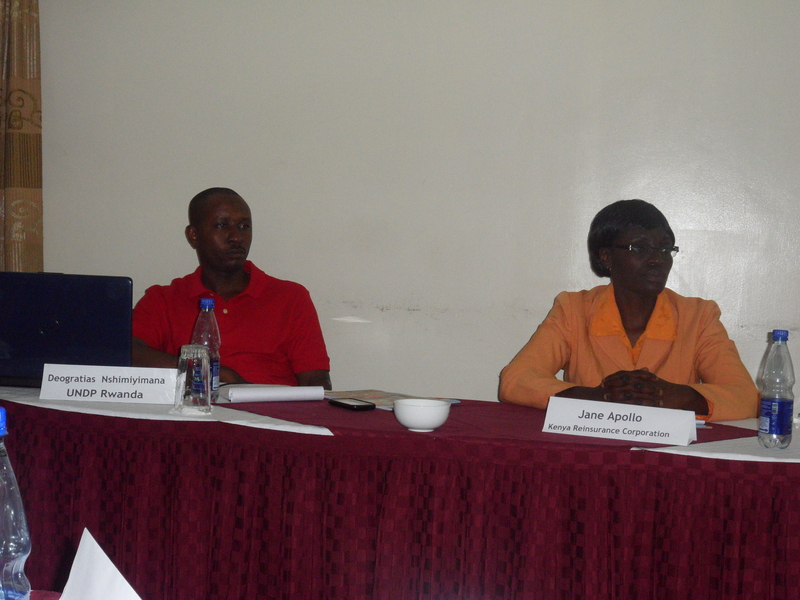 Optimal allocation of funds and total quality management are key issues in this area. Central in this course are all aspects of survey data collection. The executive PA holds a key position of influence and a powerful partnership with the senior management team. Success in this role has a direct effect on the success of executive operations. The executive PA who understands the role and pressures of management and even thinks like the team will achieve improved performance, outstanding results and respect from superiors and the executive team. This highly interactive course is designed to empower ambitious individuals who are looking for ways to enhance their performance, broaden their role and develop the managerial aspects of their position. For More Information, click on Executive Personal Administrative Secretaries Development Program. This training is based on ArchiCAD 17 which offers a one-of-a-kind, BIM-based construction documentation solution. It simplifies the modeling and documentation of buildings even when the model contains an unprecedented level of detail. ArchiCAD’s end-to-end BIM workflow, featuring the new Priority Based Connections with Intelligent Building Materials, automatically provides structurally correct sections and details, offering maximum ROI on the work invested in creating the Building Information Model, and allowing the model to stay live until the very end of the project. If you are professionals in the construction/ engineering/ architectural sector who wants a better understanding of BIM and ArchiCAD, then this is the course for you. 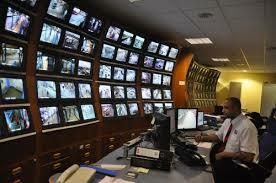 CCTV system operators are the link between the system technology and its effective use. 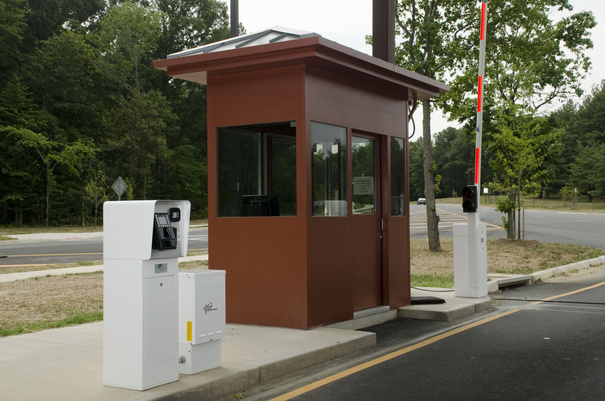 An operator’s performance will largely determine the level of service provided by the system. 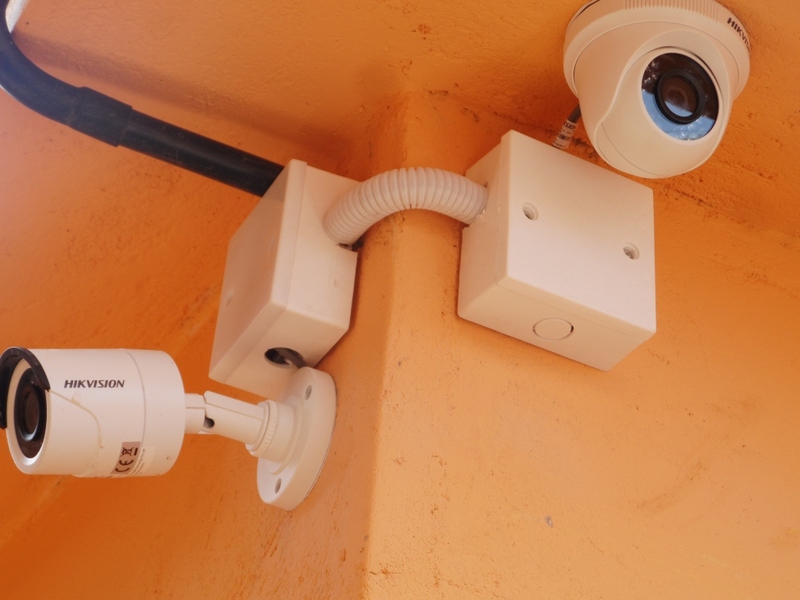 The operators of public area CCTV systems are fast becoming integral players in town center management, for crime prevention, incident scene management and in investigation teams. Appropriate selection and recruitment practices teamed with targeted training, are needed to ensure that operators are proficient at their job: maximizing system effectiveness and limiting its misuse. Targeted training will not only improve the quality of service provided, but will also increase staff satisfaction and may help to reduce absenteeism and staff turnover. 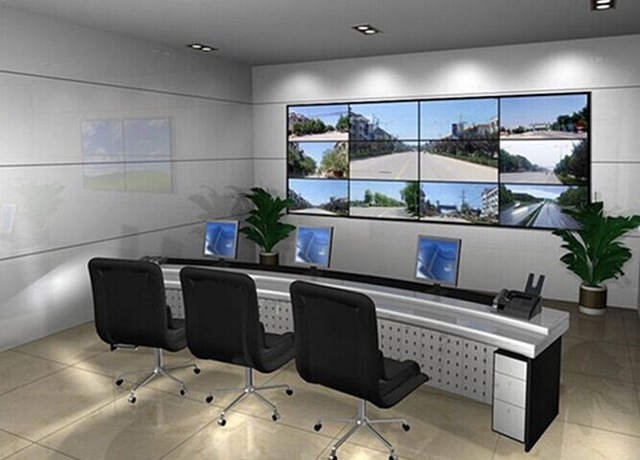 Public area CCTV operators have specific training needs over and above those of operators of private or commercial systems. Both the police and local authorities have valuable contributions to make in ensuring public area CCTV operators are trained appropriately. ArcGIS presents a wonderful opportunity to carry out mapping of almost every human activity, be it farming, politics, fiscal activities, animal husbandry, fishing, military and policing activities etc. Mobile GIS is one direction that is going to cause a revolution in this field. This is as opposed to Desktop GIS which has mostly been relying primary data being brought back from the field for subsequent entry and processing. Kenvision Techniks is now giving GIS enthusiasts an opportunity to expand the knowledge as they navigate into this new realm. This is also a suitable starting point for those entering into the GIS field. This is the time to make the ultimate move to gain skills that the world is looking unto.